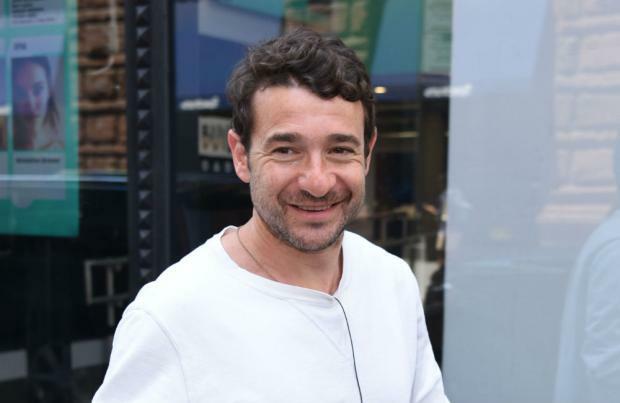 Bart Layton is "in discussions" about replacing Danny Boyle as the director of 'Bond 25'. The acclaimed filmmaker walked away from the project over "creative differences", and Bart has now revealed that he's in the frame to to take over as the film's director. He told talkRADIO's TalkFILM podcast: "I am in discussions about it. There's nothing more concrete. It's very flattering to be put in the mix for something like that, and of course we've all grown up watching Bond with out dads and stuff like that. Well, a lot of us have. "I probably have got bitten by the bug of action film making and all of the magic that comes with it." However, Bart has conceded that it'll be hard for him to replicate his favourite Bond movie, 'The Spy Who Loved Me'. He shared: "I mean, obviously my Bond was Roger Moore and when you're a kid that's your Bond. You don't really think about whether he's the best Bond. He's your guy. "Was it 'The Spy Who Loved Me' with the car that went underwater? For me, it didn't get better than that. But of course as you grow up, you realise maybe there were better ones." Earlier this month, Said Taghmaoui revealed he was cast to play the lead villain in 'Bond 25' prior to Boyle's exit. The actor - who is, perhaps, best-known for starring in the Mathieu Kassovitz-directed 'La Haine' - said he's already accepted the role of the villain in the new movie, although the situation is now uncertain following the director's decision to walk away from 'Bond 25'. Said explained: "I was cast by Danny Boyle, and just now he left the project, so of course there's some uncertainty."